Industry and global supply chains received some hopeful information this weekend regarding ongoing trade and tariff tensions and uncertainties, but any sigh of relief must remain cautionary. 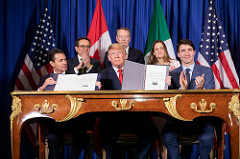 At the Group of 20 political and trade summit held this weekend in Buenos Aires, leaders from Canada, Mexico and the United States participated in a ceremonial signing of the newly negotiated U.S. Mexico and Canada Trade Agreement (USMCA). The agreem ent must now be ratified by legislative approval processes among all three nations. President Trump indicated to reporters that he will soon initiate a process for terminating the existing NAFTA trade agreement in favor of the reworked USMCA. That would initiate a six-month formal withdrawal period allowing lawmakers to ratify the new trade deal or allow NAFTA to terminate without a successor agreement. Such actions are somewhat consistent to the Trump Administration’s ongoing hard stances and ultimatums related to trade actions. As The Wall Street Journal opined this weekend, the process now turns to lobbyists on behalf of companies, trade groups and labor unions to “fine-tune” agreement provisions. Already, disagreements and concerns have focused on the continued imposing of steel and aluminum tariffs with regards to Canada and Mexico, the new imposition of drug patent protection provisions along with the movement of low-value parcels across the three borders. Likely to trigger more intensity in lobbying news cycle activity is the provisions for promoting increased labor rights for Mexican workers. Attention then turned to the results of a Saturday dinner meeting held between Chinese President Xi Jinping and U.S. President Donald Trump, accompanied by key trade negotiators from each country. The result was headlined as a cease-fire in the building trade conflict. It included the announced postponement of U.S. threatened actions to hike tariffs from 10 to 25 percent of a previously announced $200 billion in products. 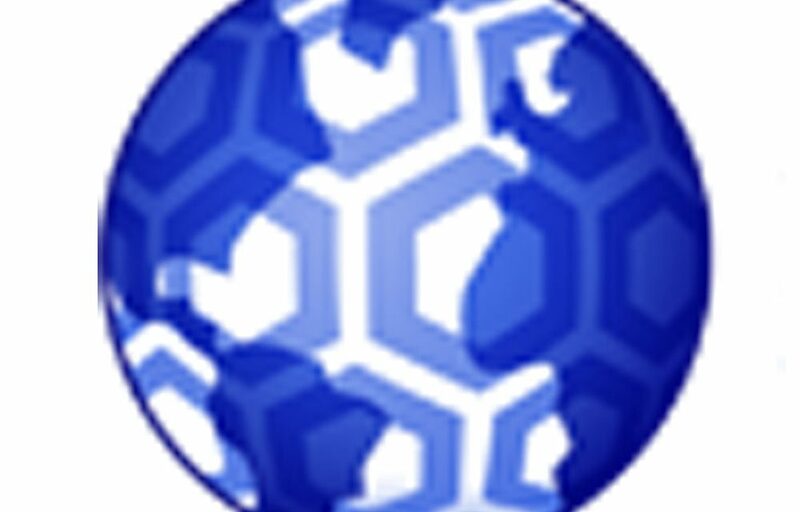 A new timeline extending for another three months allows trade negotiators to resolve nagging issues that relate to forced technology transfer among U.S. companies doing business in China, non-tariff barriers that impede access to broader China markets, and issues of cyber related espionage. The U.S. delegation reportedly indicated that China agreed to buy more agricultural products , would provide added assistance with nuclear disarmament discussions with North Korea, and would intensifying efforts to curtail the export of highly addictive opioid drug fentanyl. No formal statement was issued by China regarding any agreement reached. Included within 31 joint declarations coming out of this weekend’s G20 summit was an acknowledgement that international trade and investment are important engines of growth and that the system of governance is currently falling short of its objectives with room for improvement. The forum supported necessary reforms to the World Trade Organization (WTO) to improve its functioning, aa well as review progress at the next Summit meeting. Also included were statements acknowledging the latest IPCC Special Report on the Impacts of Global Warming and recognition of the importance of comprehensive adaption strategies in infrastructure resilient to extreme weather events and disasters. The body reaffirmed that the Paris Agreement on Climate Change is irreversible and committed to its full implementation. The U.S. however, reiterated its decision to withdraw from the Paris Agreement. While the U.S. stock market jumped over 250 today on reports of an easing of trading tensions, companies whose products or supply chain components had not as yet been significantly impacted obviously incurred a sigh of relief on this weekend’s news. That stated, and beyond the boundless optimism of politicians, industry and global supply chains cannot take pause as they approach 2019. The global trade and tariff landscape will remain uncertain for months to-come and the pressures on individual supply and demand networks will remain. Presuming that increased tariffs can eventually translate to higher prices for products is an individual decision that many companies will continue to contemplate in the coming weeks. Meanwhile, the latest individual global-based PMI data for November seem to indicate that developing countries such as India, Mexico, Thailand and Vietnam are currently benefitting from increased export orders and supply chain activity.